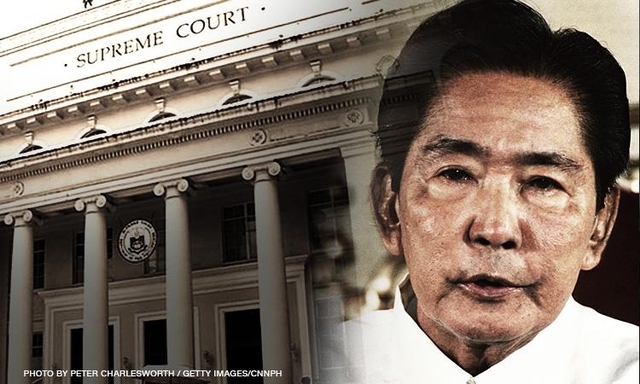 The Supreme Court dismissed the bid of the Presidential Commission on Good Government (PCGG) to claim P51 billion from the estate of former President Ferdinand Marcos and his cronies over alleged ill-gotten wealth for insufficiency of evidence. "The Court agrees with the Sandiganbayan that the weight of evidence fails to preponderate in the Republic's favor." "In order to determine the veracity of the Republic's main contention that it has established a prima facie case against respondents through its documentary and testimonial evidence, a reassessment and reexamination of the evidence is necessary," the ruling read. "Unfortunately, the limited and discretionary judicial review allowed under Rule 45 does not envision a re-evaluation of the sufficiency of the evidence upon which respondent court's action was predicated. 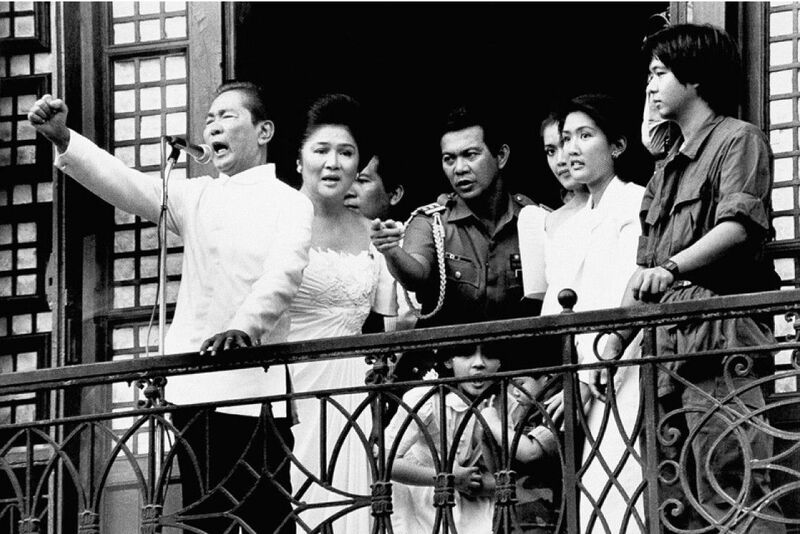 The PCGG filed a complaint before the anti-graft court for the "reconveyance, accounting, restitution and damages" from the Marcos estate. 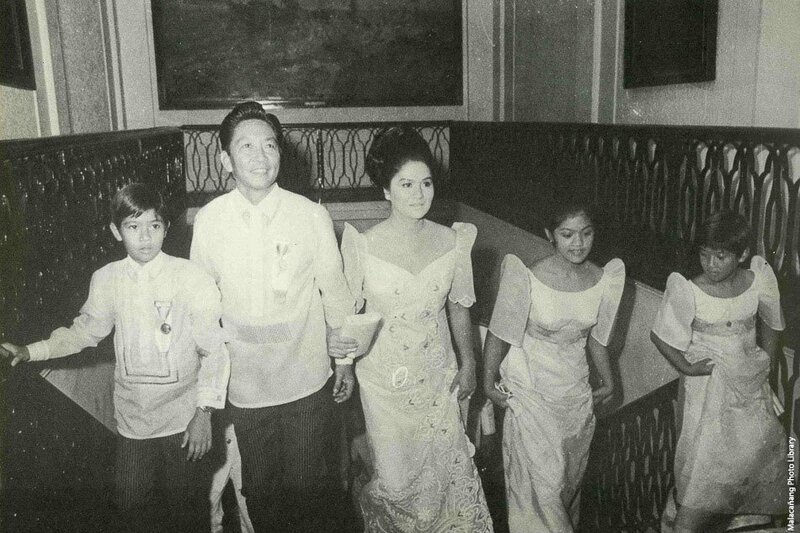 The said complaint identified the respondents as former First Lady Imelda Marcos, former construction magnate Rodolfo Cuenca, his son Roberto Cuenca, former Philippine National Bank President Panfilo Domingo, former Development Bank of the Philippines officer Don Ferry, and 11 others. 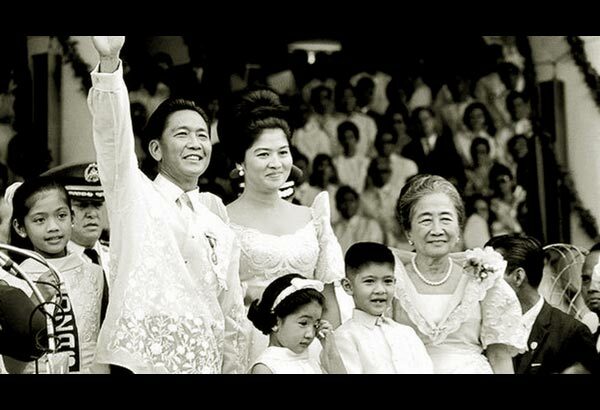 According PCGG complaint, Cuenca and the Marcoses connived to create the Construction and Development Corporation of the Philippines (CDCP) which is now known as the Philippine National Corporation in order to obtain ill-gotten wealth. The Sandiganbayan dismissed the complaint againt Marcoses and other respondents for lack of documentary evidence on August 5, 2010. The anti-graft court said that the most evidence presented by the PCGG were Marcos' executive issuances as well as court decisions and resolution. The High Court ruling is the latest blow to the PCGG that is facing a bill that seeks its abolishment.